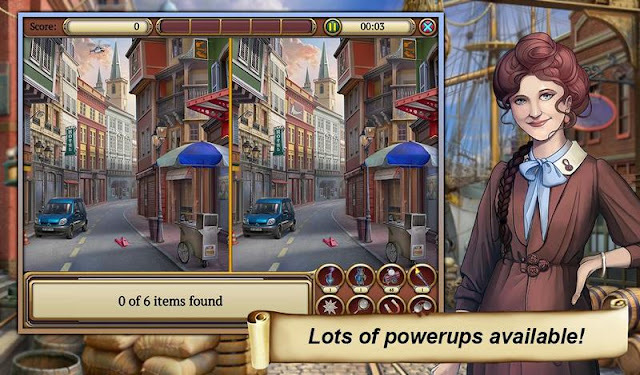 Find hidden objects in TIME CRIMES, the all new time-traveling hidden object adventure game! 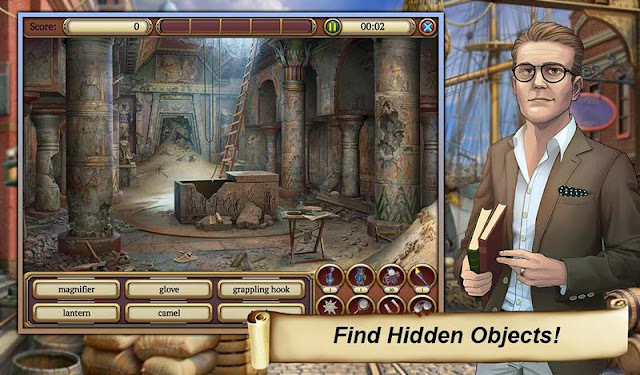 - SOLVE MYSTERIES in this free hidden object game. - BEAUTIFUL HAND-DRAWN characters and scenes that change every time you play! - AN ENGAGING STORYLINE awaits! Solve a mystery that elapses thousands of years and don't let the criminals escape! 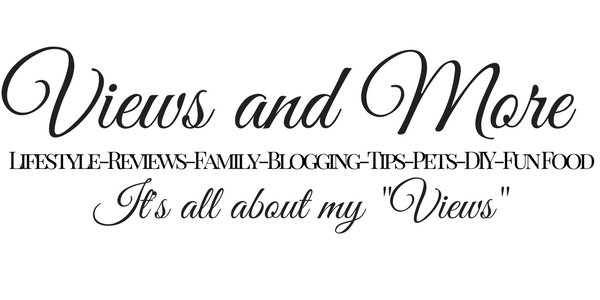 - NEW EPISODES of content released regularly! - FIND THE DIFFERENCES, Mirror Mode, Night Mode, and more adventure-filled game modes await! - COLLECT RARE TREASURES in your time lab! Your laboratory grows as you meet new companions and travel to new lands. - MAKE FRIENDS and send gifts! Get daily rewards by also playing on facebook! - COMPETE WITH YOUR FRIENDS for high scores on or off facebook!